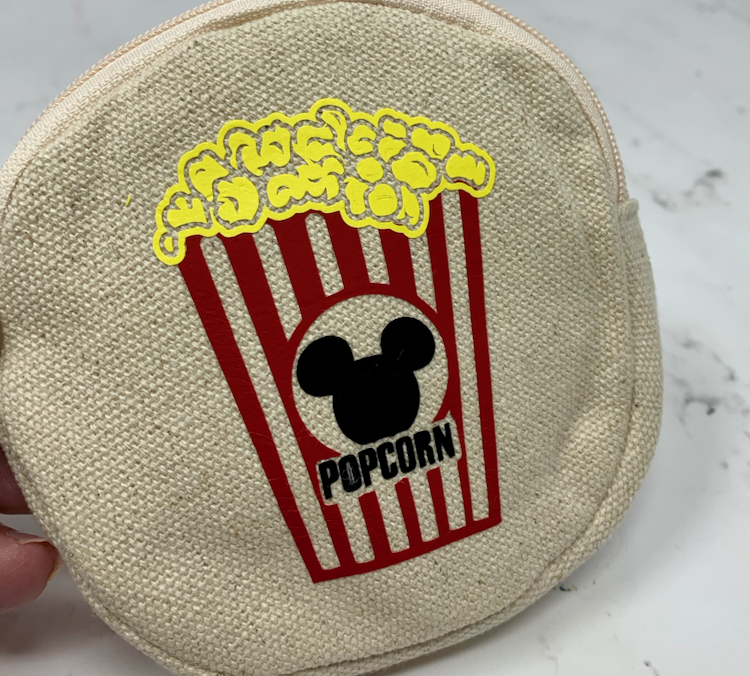 You can makes these fun coin purses representing your favorite Disney treats. 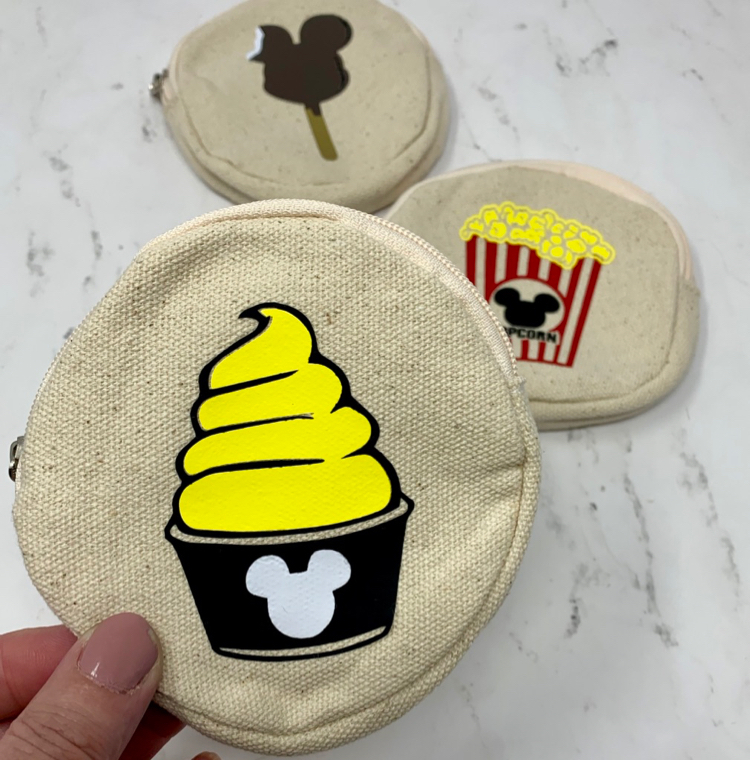 Just use blank canvas coin purses and use your Cricut to embellish them with Disney treats, like Dole Whip, Mickey ice cream bars or popcorn. 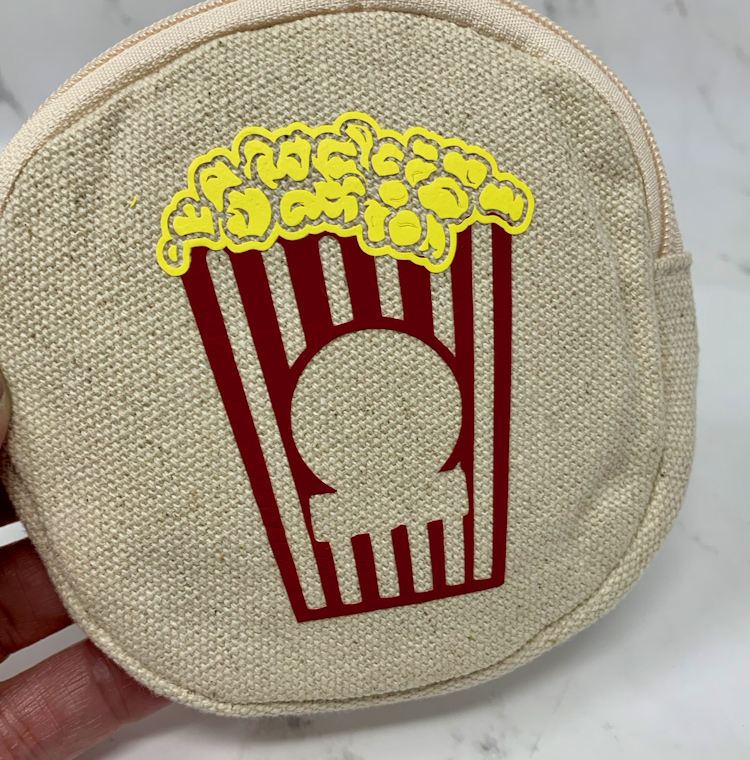 I love how quick and easy it is to customize items with the Cricut Air 2 and the Cricut Maker. 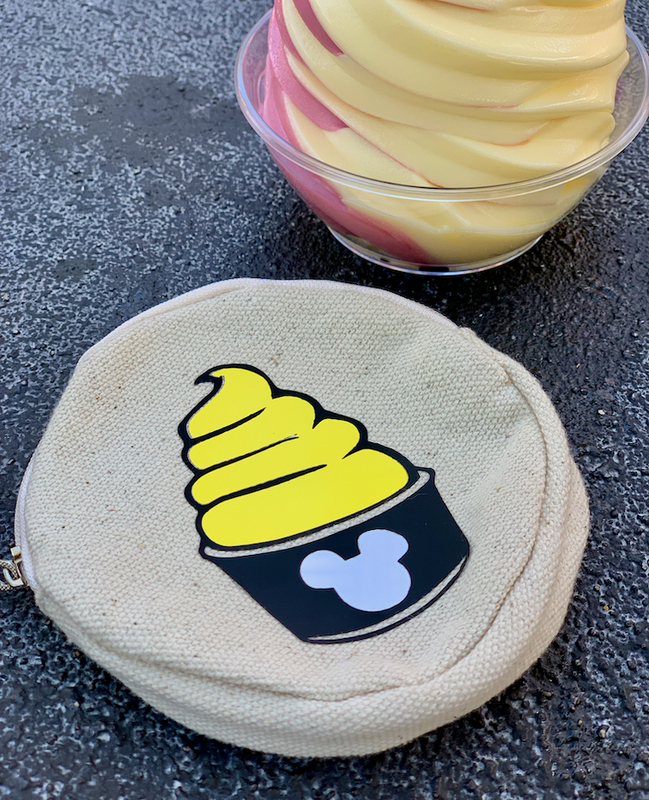 My favorite snack is the Dole Whip! Which one is yours? 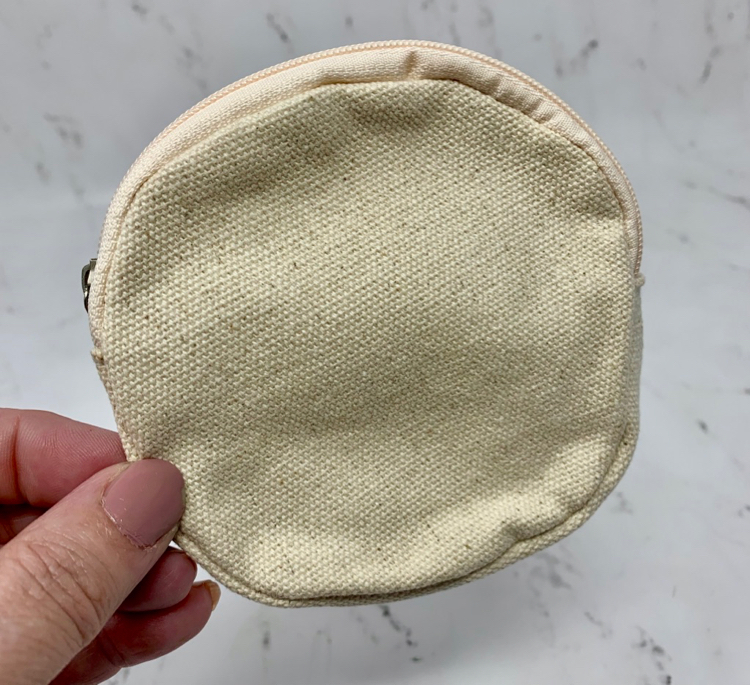 Here is everything you will need to makes these cute coin purses. 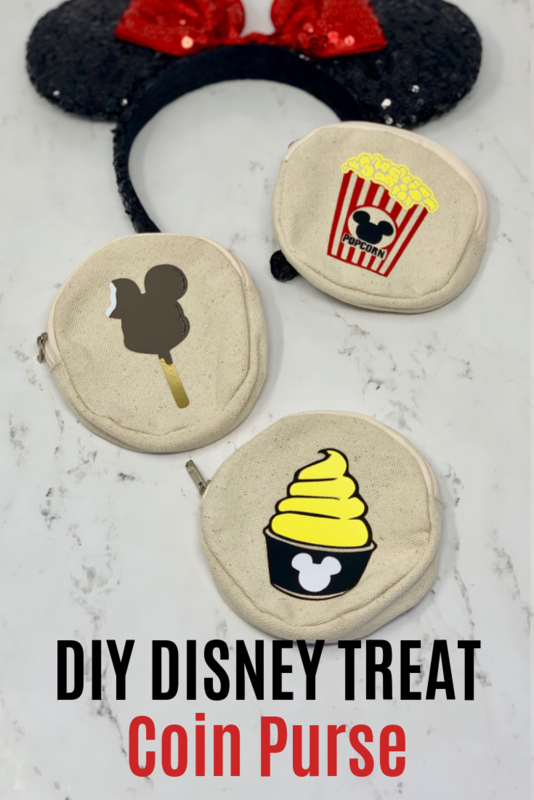 Here is the quick and easy process to making these fun coin purses. 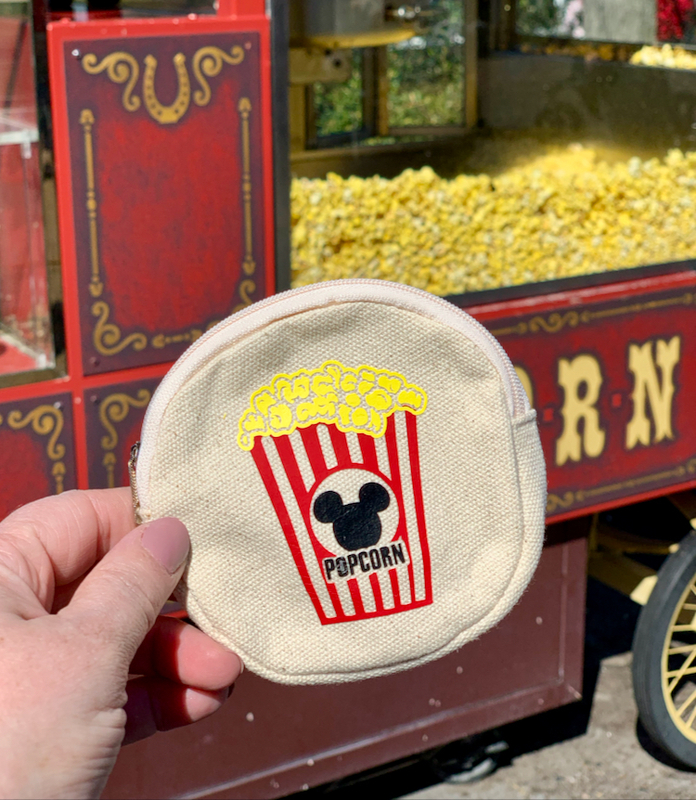 Start with the canvas coin bag. 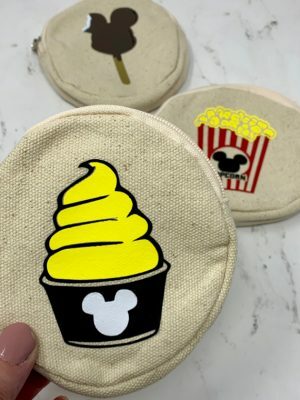 Use your Cricut machine to cut out the iron on pieces. Make sure you set your Cricut to mirror image so the images will be correct when you iron them on. I love how the Cricut know which colors and stages to cut things out for the design. I had everything I needed for this project with three cuts. 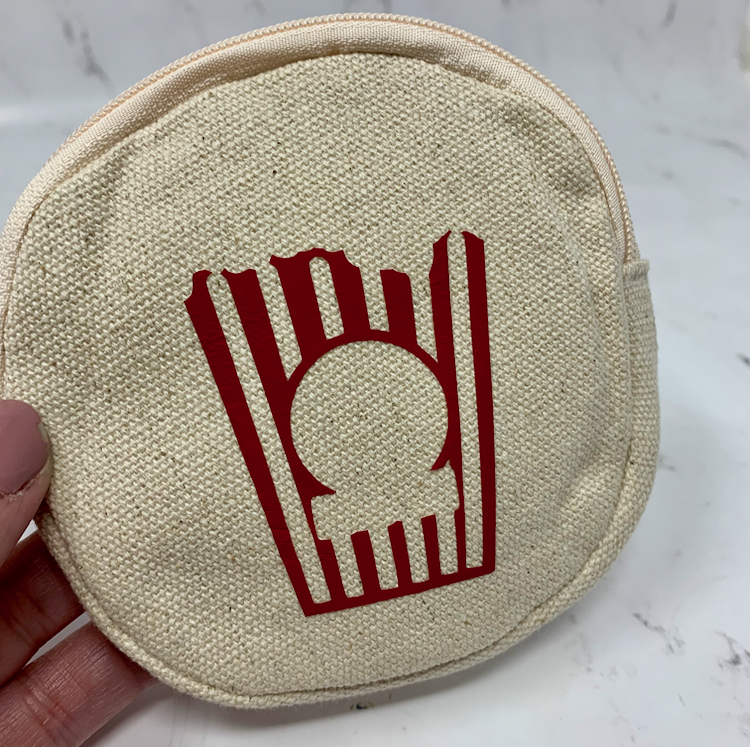 First I ironed on the red portion of the popcorn bucket. Next I added the yellow for the popcorn. 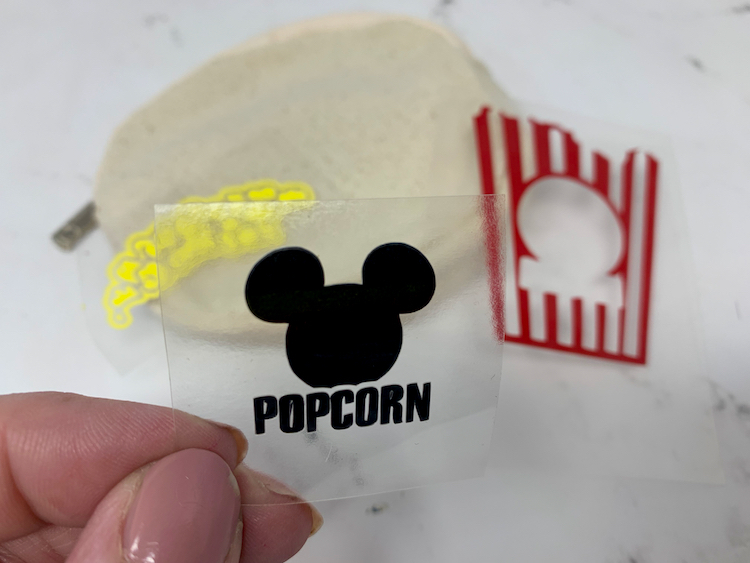 Lastly, I aded the Mickey and popcorn word. I have said this before, but I absolutely love my Cricut machine because it helps me make customized shirts, home decor and more. 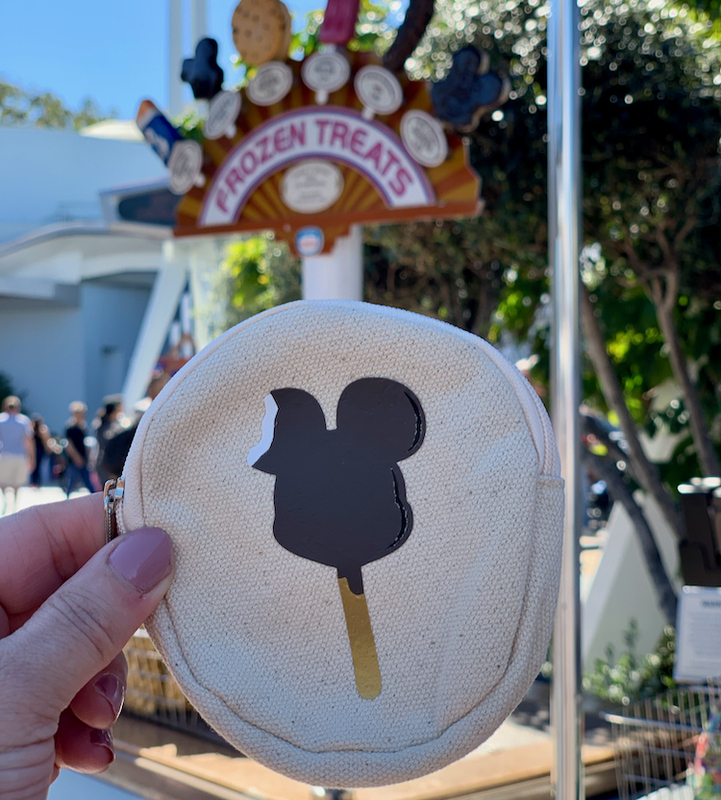 It’s especially fun to make Disney inspired items.